Mad Science of the Bay Area offers a large selection of after-school, preschool, summer and vacation programs, workshops, special events and birthday parties, as well as Scout programs and fun stations. 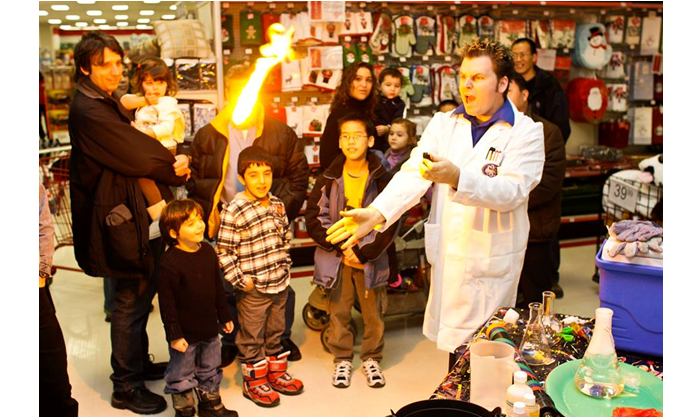 From entertaining educational programs to educational entertainment, Mad Science sparks imaginative learning. All Mad Science programs are animated at your location by highly-trained professional instructors equipped with awe-inspiring gear. And, we come to you! The world's leading provider of science based enrichment activities that spark imaginative learning in children ages 4-12. From birthday parties to science camps to classroom workshops, we do it all! Fun for Today . . . Value for a Lifetime! 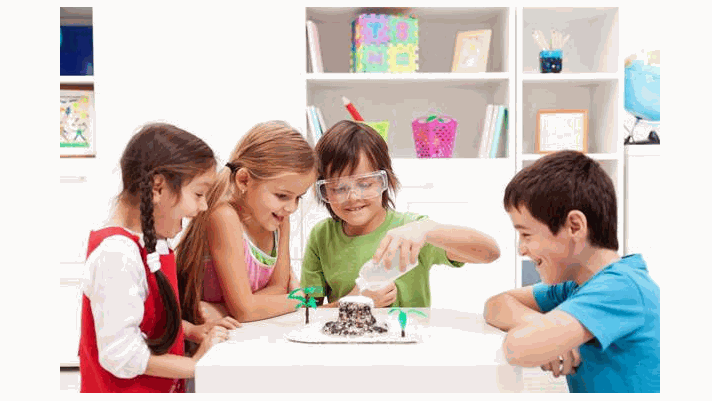 Discover the properties of water by having fun with super squirt guns and by launching Alka Seltzer Rockets. Produce light through the science of chemical reactions. Enhance your science curriculum with an incredible Mad Science Workshop. 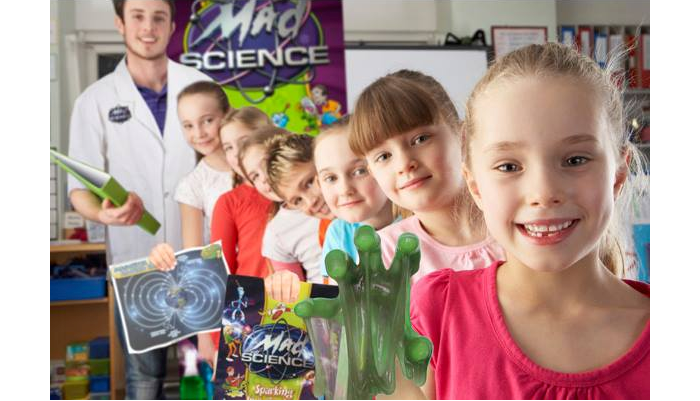 Mad Science offers in-class, interactive workshops aligned to STEM objectives. Our curriculum correlates with and meets state requirements. We offer professional lesson plans, unique experiments, and animated instructors. 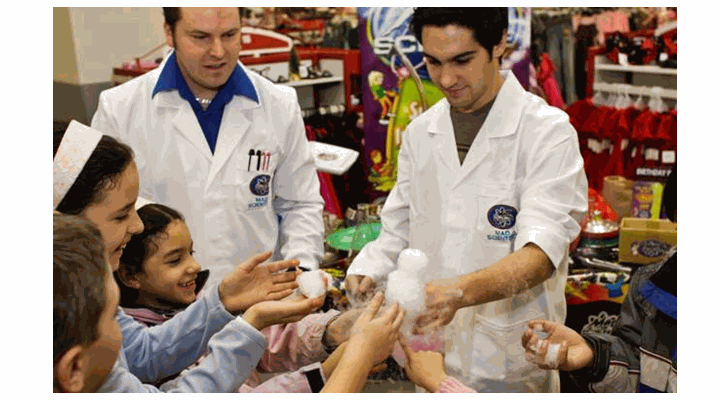 A Mad Science Workshop is an ideal way to reinforce basic science concepts. 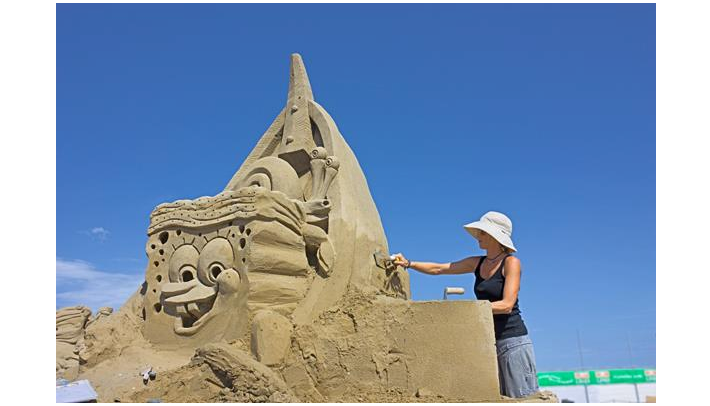 All workshops are exciting, hands-on, and designed to spark imaginations! Mad Science of the Bay Area has 134 sessions listed on ChatterBlock, visit their website for additional information. 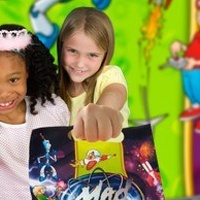 Mad Science birthday parties entertain children of all ages with interactive shows that come to you. Be amazed by our birthday party shows filled with exciting, high-energy science experiments sure to “WOW” your child and their friends! Edu-tainment Birthday Party Is - An investment in your child's future ... and still tons of FUN!! Updated Rates Effective Sep 1, 2018 Starting at $275 Only. Call us at 510-438-9702 for more details. 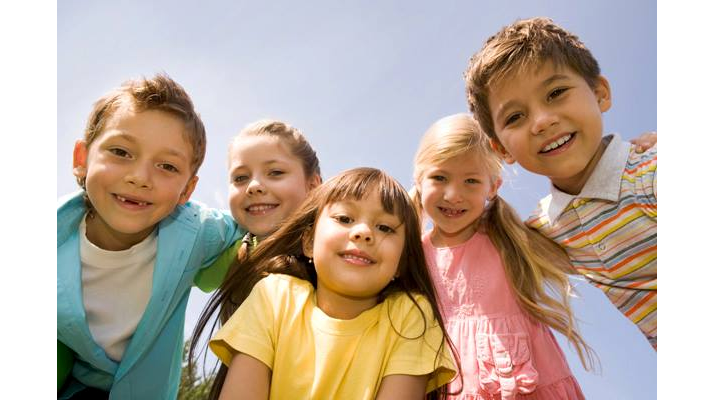 The cost of the party is based on the number of children actually participating in the activity. SLIME is the easiest to make and actually the least messy. Slime can be made with or without color. (Without color, we usually add a glow-in-the-dark pigment). BOUNCY BALLS require some patience on the children’s part and a bucket of water into which they will dip their balls-to-be. For parties with fewer than 20 kids. PUTTY is a third option for ages 9-12 ONLY. It is similar to slime-making but tends to be a little messy. For parties with fewer than 20 kids. MAD DOUGH is great for pre-schoolers. It's easy, fun and safe for the children. Our parties are appropriate for children between the ages of 4-12 years old. However, if you have 3 year old party guests, they will want to do what the older children are doing. 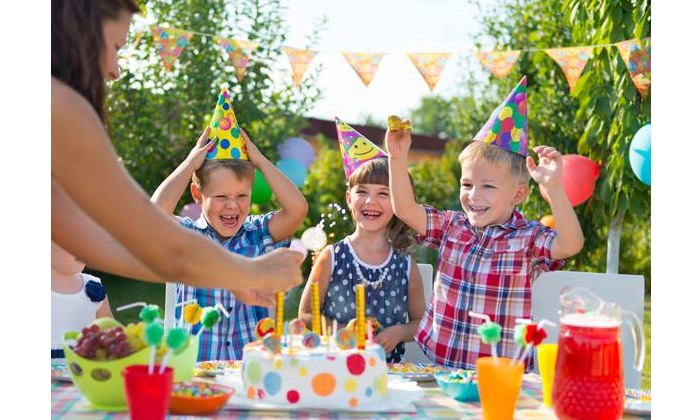 If you would prefer not to pay for them to make the party favor, we suggest that you provide another activity (such as bubbles or painting) to occupy them when the older children are doing the party favor. For the birthday child, we also bring a four-color Mad Science poster to the party. There's room at the bottom for all the kids to sign their names and then it becomes a souvenir of the party!